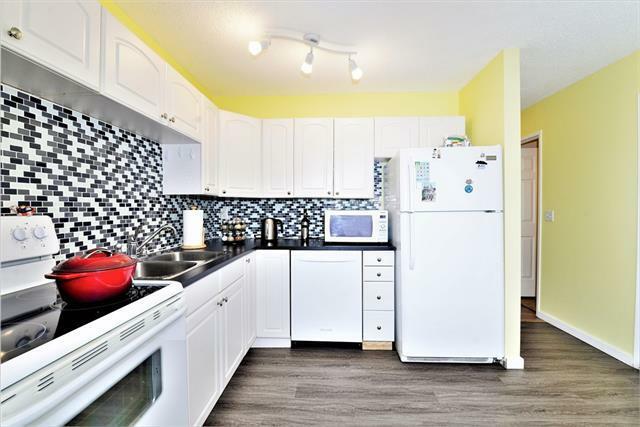 Boasting over 1470 sq ft of developed living space, and located in beautiful Queensland close to schools, shops, dining, parks and public transportation, this upgraded 3 bedroom, 2 bathroom townhouse is ready for you to move in! 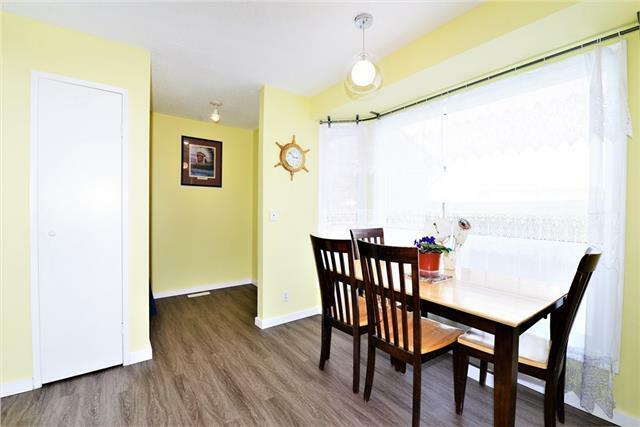 Inside features newer flooring and paint throughout, an upgraded kitchen, and developed basement with permit. Upstairs, youll find 2 good size bedrooms, and a master bedroom with a large walk-in closet. 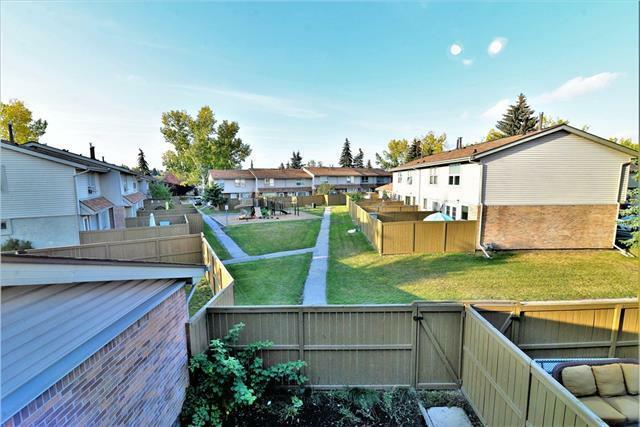 Outside, youll love your private backyard that backs onto a small park with playground. 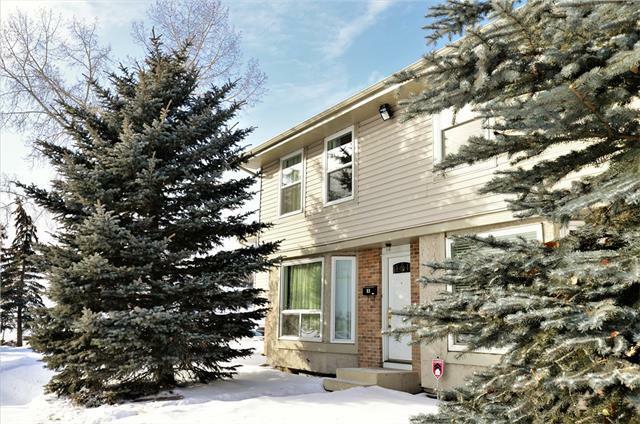 With newer windows (2014), hot water tank (2012), furnace (2011 with 10 yr warranty), roof (2009), and fence (2015), this cozy home wont last long! Come see it before its gone!